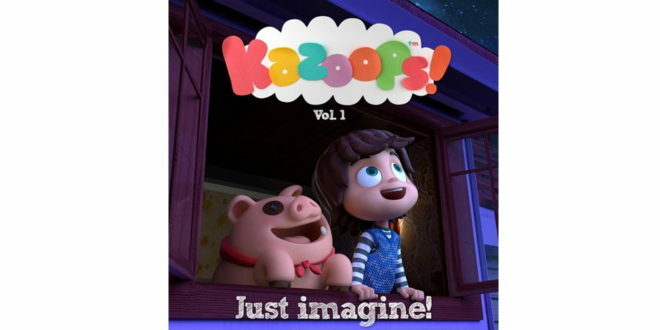 A new music album inspired by CBeebies TV series Kazoops! has been released for fans of the show. Children’s TV producer, Cheeky Little Media, has launched Just Imagine ­– Volume 1, which boasts 20 songs from the series. “Music pervades Kazoops! 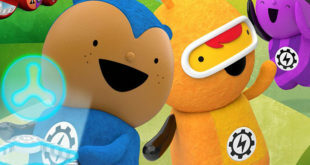 at all levels, and not just because each episode contains a unique song,” said Patrick Egerton, executive producer at Cheeky Little Media. “The seed of the series concept came from our song writer and performer Scott Langley. He had written these amazing songs about a boy and a pig who went on imaginary journeys. Kids will be able to buy the album and individual songs or stream the music online from digital service providers including iTunes, Amazon, Spotify and YouTube. Nicola Webster, licensing director at Art and Science, added: “We are thrilled to be able to meet the demands of the fans by releasing the music. 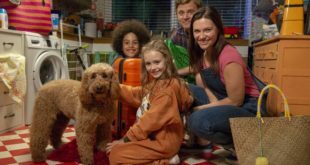 The TV show is incredibly popular and is achieving a consistent 24 per cent share of viewers on CBeebies.